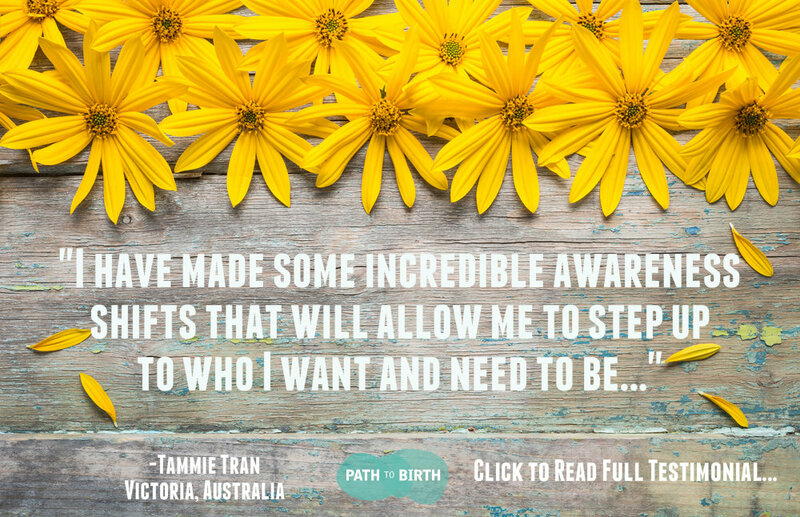 If you could travel your fertility path free from limiting beliefs, fears and negative emotions you would wouldn't you?? The FEARLESSLY FERTILE package is the vehicle to take to to a place where you feel genuinely ok about your fertility and prepared to handle whatever comes your way! Nine sessions will provide us the platform to really chunk into and transform anything that is holding you back from achieving your dreams! A package for the truly committed FEARLESSLY FERTILE is designed for those who have reached the limit of letting TTC define their happiness! Its time to reclaim YOU and make your path to pregnancy going forward less of a roller coaster! For more information about exactly what value and bonus material the FEARLESSLY FERTILE coaching package provides please CLICK here for a detailed package outline and package comparison.